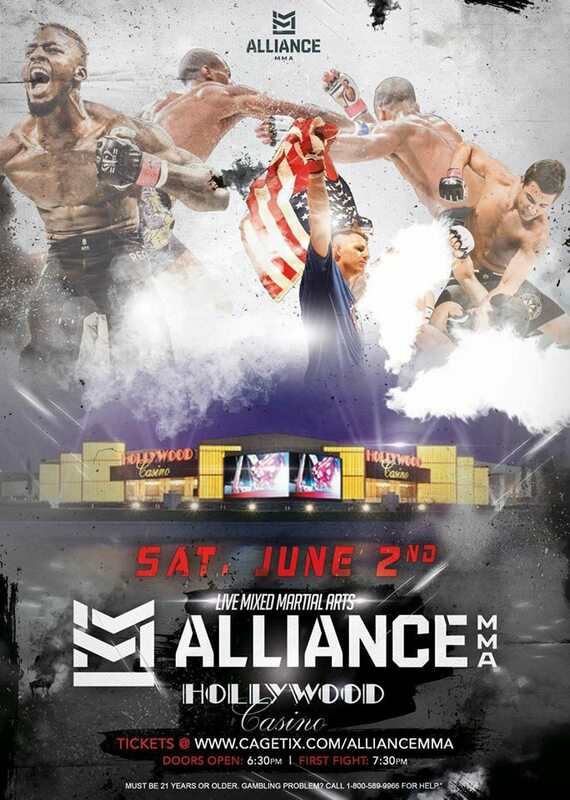 COLUMBUS, Ohio – We are less then 72 hours away from one of the biggest fight cards of the year in the world of local MMA. Last week we let a few of the bigger names slip out. Names such as Ryan Santana and Travis Davis. Those names were just a sneak peak at this star studded event of the cage! 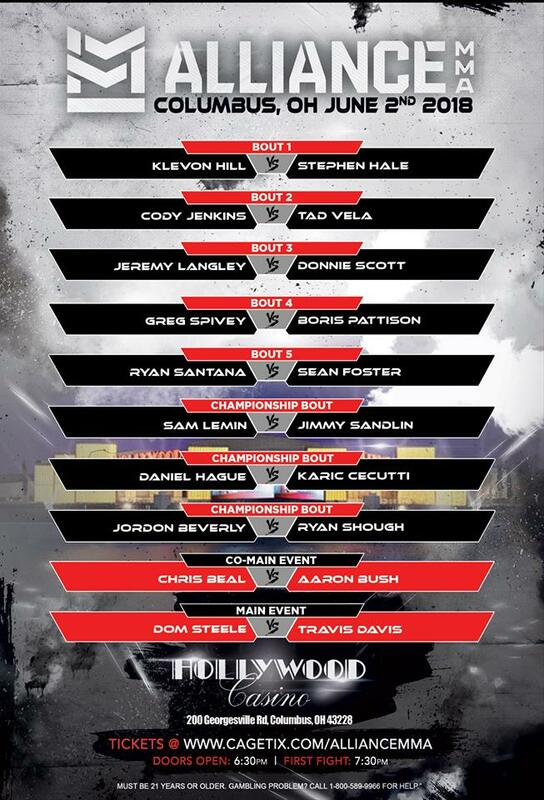 Now, for the first time ever, here is the final fight card in it’s entirety for Alliance MMA’s Iron Tiger Fight Series on Saturday, June 2nd, from the Hollywood Casino. We will see you cage side!